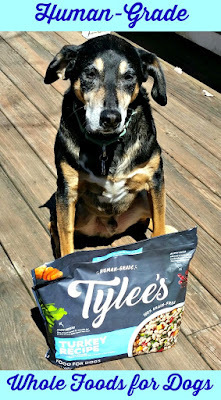 Disclosure: The Lapdogs are Chewy Influencers and received a bag of Tylee's dog food, free of charge, in exchange for spreading the word about the product and Chewy. We only share information that we feel is relevant to our readers. All opinions expressed are our own. We thought so too, so we immediately said yes when our friends at Chewy asked us to take a 30 Day Challenge with Tylee's. Tylee's is brand new and made exclusively for Chewy using only the same quality ingredients that you would find in your own kitchen. Your dog will get real meat, fruits and veggies in every nutritious bite. Super easy, actually. Sort of like those meal delivery services, but only better because there is no cooking involved. 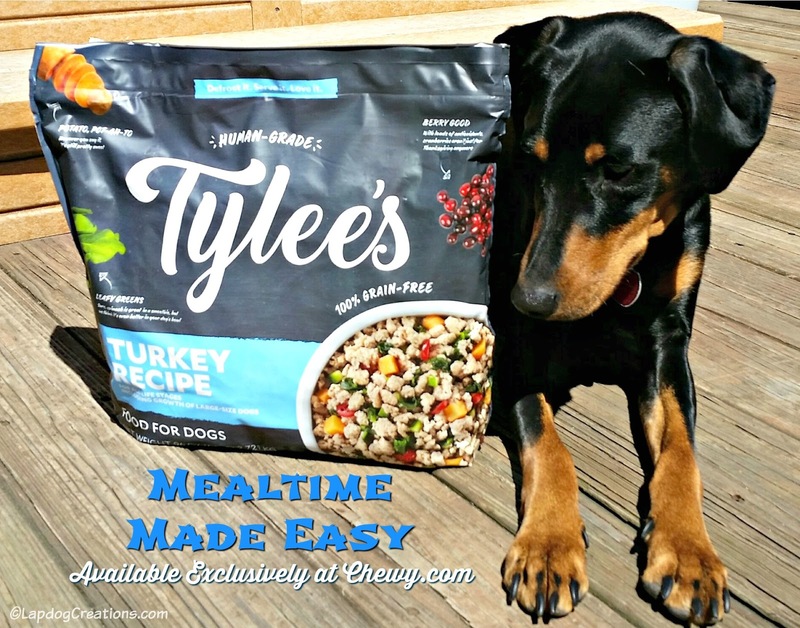 Tylee's arrives frozen, and all you have to do is defrost some in the fridge overnight and serve. If you get busy and forget to defrost ahead of time (no shame - we've all been there), they also give instructions for doing so in the microwave. 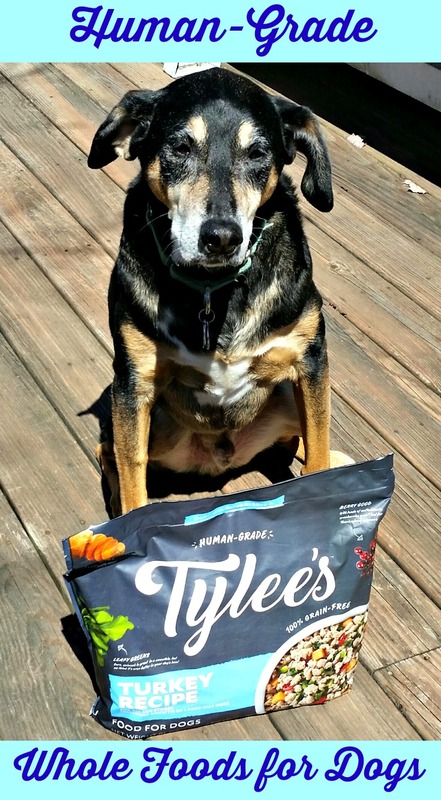 Tylee's is a perfect grain-free food choice for all breeds and life stages. It also makes an excellent meal topper for picky eaters or for those who just want to add a little extra to their dog's current diet. While I'm sure the Lapdogs would all love to eat Tylee's exclusively, we will be using it as a meal topper. 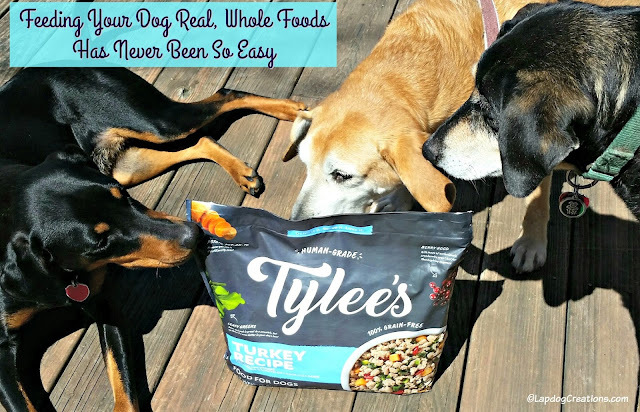 They are all on different kibble formulas, so I love that they can share Tylee's. It's convenient for me, and they get an extra tasty "treat" with dinner. If you plan to transition your dog to Tylee's completely, you should do so gradually. Chewy includes a handy brochure with tips on how to avoid upset tummies with a 10-day transition plan. The Lapdogs are testing the turkey recipe. We are looking forward to this 30 Day Challenge and can't wait to tell you more in the coming weeks - stay tuned! In the meantime, you can find all four Tylee's recipes at Chewy where 1-2 day shipping is always free on orders over $49! Love, love, love Chewy.com. I checked out this food from your link, great ingredients! YA~ I'm happy to see a food I can recommend to folks. Super happy you shared it! That looks very interesting. We'll be looking forward to your thoughts. Sebastian was on a pork and sweet potato diet for most of last year, so this would be handy to keep in the freezer in case he backslides. The combinations all sound really well thought out. Kind of makes you wish they had Tylee's Human Chicken Dinner, doesn't it? (Or any other combo, for that matter.) I'll have to mention this to Jeff; it would work well to replace the canned dog food he adds to Tank's dinner. This looks like an interesting option. I do like the freshness aspect and the made in the USA element. I get leary of trying new foods because i hate seeing issues that sometimes come with changing diets - but I may just need to give this a try! This looks great! 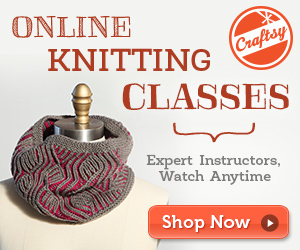 I love the natural ingredients and the made in the USA factor. Although I hate trying new foods because they sometimes cause issues with digestion - I may need to give this one a try. I'm always concerned about trying something new so look forward to seeing how this goes for you. It sounds interesting. I haven't heard of Tylee's before. I'm very interested to see how your 30-day challenge goes. Human grade is great, so hopefully you have a lot of success with this new food. Well it all sounds good to ME and I am human! Chewy puts out some great products! We tested another brand that is exclusive to chewy and I noticed a HUGE difference - for the better - in our Lyla! Your dogs are so lucky! I bet they will really enjoy this! It sounds very convenient as long as you have space in your freezer. (Ours tends to be overcrowded.) I think my dogs would appreciate a nice meal topper like that! I haven't heard of Tylee's before. It's nice to know that the selections of quality grain free food for animals is growing. Wow, I have never heard of Tylee's before. It sounds great and very convenient. I like the idea of using a food like this as a topper. We actually just switched Ruby's food because of some allergy issues, but might still try this out. So is it a cooked food or a raw food? I've heard of the brand before but haven't read much about it yet. Another food we've never heard of, it sounds like a good option to check out ! I just transition one dog and my cat to a new food only to find out I'll have to get it from Chewy.com. I guess that's a good thing! Thanks for sharing about this human grade dog food, good luck with your 30 day challenge, let us know how it goes.